Tsungai Tsikirai is performing at part of WOW 2018 on Saturday 22nd September. Tickets available through the Kings Place website. 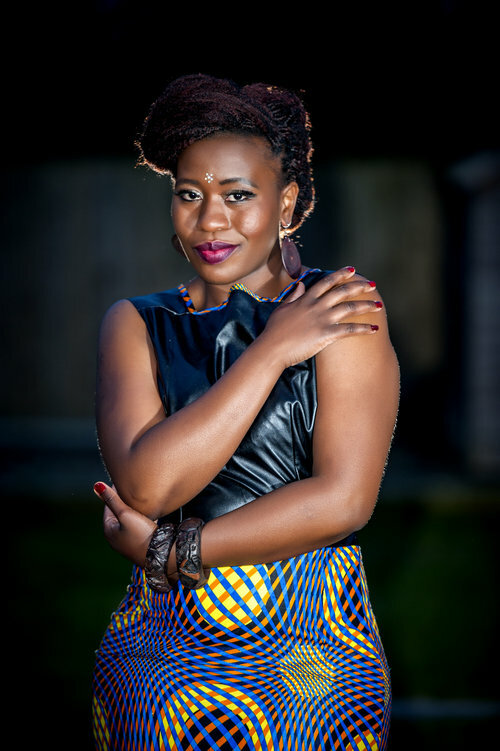 Most recently, she has featured at The British Museum’s Faiths In Tune Festival, ZimFest Live and Nottinghill Carnival.